For all those teenage book lovers, the North Texas Teen Book Festival is coming to Irving March 22-23. 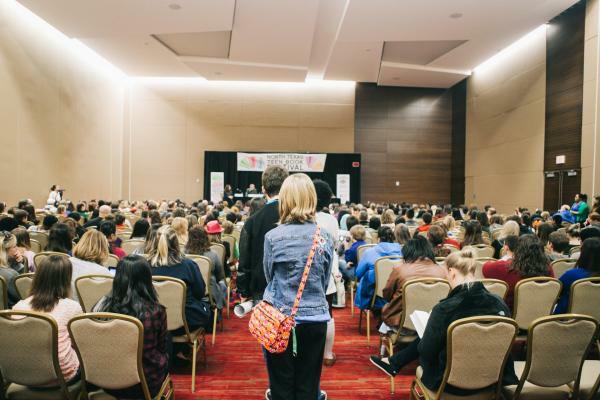 The event at the Irving Convention Center at Las Colinas features author talks and signings, famous BookTubers and social media celebrities, and dozens of panel discussions about all the latest and greatest young adult and middle grade books. Be sure to check the North Texas Teen Book Fair website for registration information. 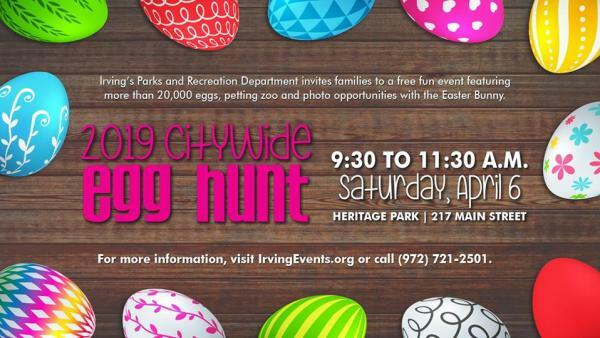 On April 6, take part in the free Citywide Egg Hunt located at Irving Heritage Park. Perfect for the whole family, kids 10 and under can hunt for eggs filled with toys and candy, participate in egg races, and enjoy inflatable rides. Gather the family for a photo with the Easter Bunny before taking part in one of dozens of craft activities. 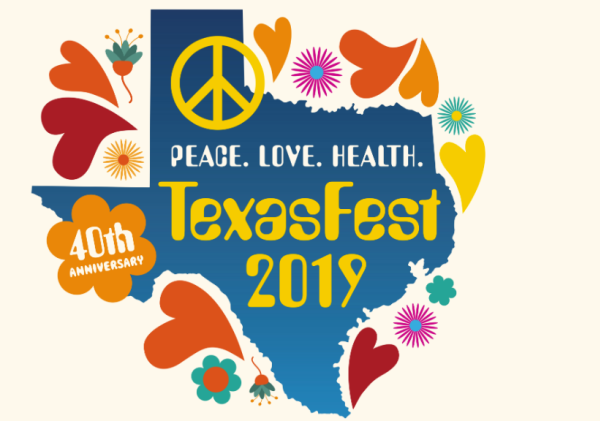 The 40th annual TexasFest 2019 will take place on April 6 at Mercury Studios in Las Colinas. This year’s theme of “Peace. Love. Health” will embrace all things 1960s, so come wearing your ‘60s attire, from mod fashion to beatnik chic, and be prepared to dance to the tunes of the Beatles, courtesy of Beatles cover band Hard Night’s Day. Proceeds raised at TexasFest 2019 will help support new medical technology at Baylor Scott & White Medical Center- Irving. Yarn fanatics will be thrilled to know that DFW Fiber Fest is coming back to the Irving Convention Center for four days, April 4-7. Guests will have the chance to explore the world of knitting, crocheting, and spinning with educational classes for fiber fans of all skill levels. DFW Fiber Fest also provides a well-curated vendor hall so you can sample new products and equipment. Don’t miss it! For one of the only conventions that focuses exclusively on the Dragon Ball universe, complete with voice actors, animators, toys, games, and collectibles from all over the world, Kameha Con is the place to be. 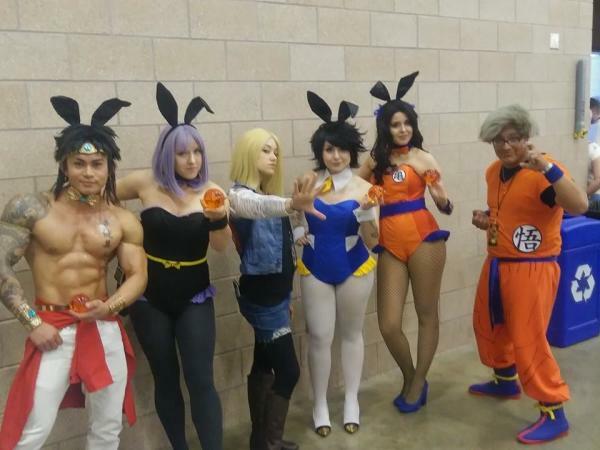 From April 12 to 14 at the Irving Convention Center, Kameha Con will include celebrity panels, cosplay contests and meet-ups, card games, and more. 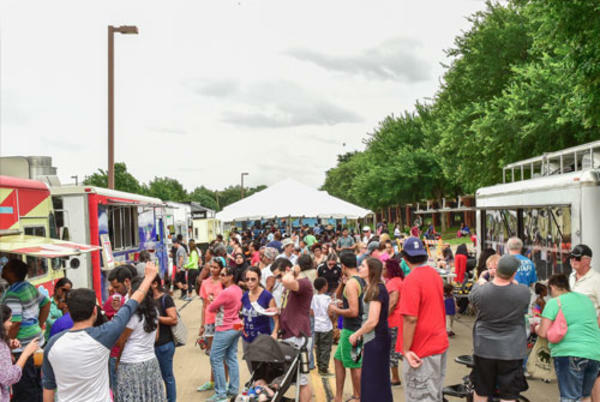 One of Irving’s most flavorful spring events, Taste of Irving, will happen on April 13 form 12 to 6 p.m. at the Cimarron Park Recreation Center. This annual outdoor festival features family-friendly activities and food from a variety of area restaurants and food trucks. With live music, a fun zone for kids, large craft marketplace, and culinary entertainment, the event offers attractions for all. However, the highlight of the event is the food samples; each restaurant sells items from their menu for $5 or less. Admission to this festival is free. 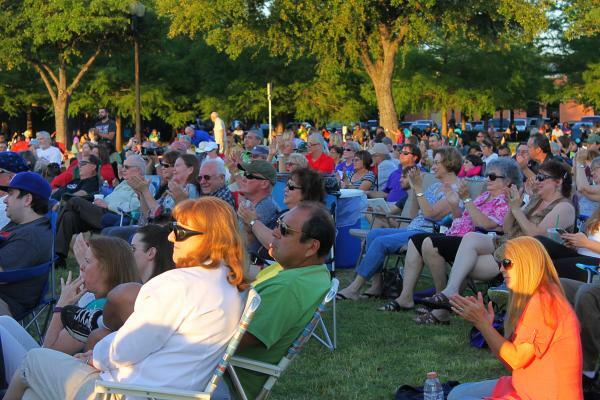 The Irving Concert Series at the Whistlestop Plaza, Music Under the Stars, is back for another season. The Friday-night series showcases live music performances from local and regional artists across genres. This laid-back music event has free admission and parking, and all shows run from 7 to 8:45 p.m. Food trucks are on-site so you can easily grab a bite. Bring the family, a blanket or chair, and sit back, relax, and enjoy the music. This year’s dates are May 3, 10, and 17. For a more kid-focused music series, don’t miss the Irving Concert Series 4 Kids. Also held May 3, 10, and 17, this series gets going a little earlier in the day. From 9 to 11 a.m., kids and their parents can enjoy tunes from excellent children’s entertainers in a relaxed, outdoor setting. Located at the Irving Soccer Complex, children ages 5 and younger are invited to sing and dance at these fun and interactive shows. Guests are encouraged to bring blankets and lawn chairs for seating. Parking and admission are free. 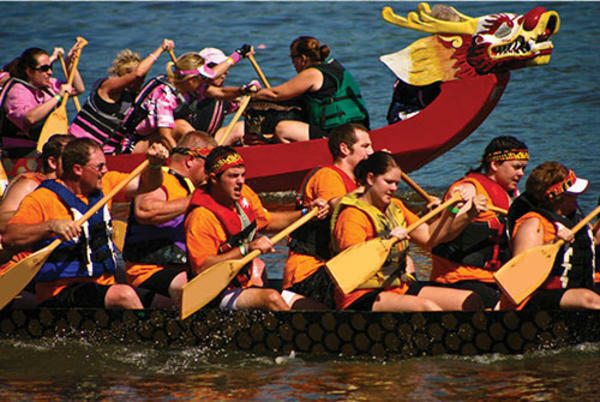 Come Sunday, May 19, get ready for an action-packed day along Lake Carolyn for the 12th annual DFW Dragon Boat Festival. Celebrating Asian-Pacific American Heritage Month, the festivities kick off at 8 a.m. and go until 6 p.m. Along with the main event of team dragon boat races, expect lantern and kite activities, music and dance performances from a variety of cultures, food and craft vendors, a petting zoo, dragon drummer competition, and so much more. 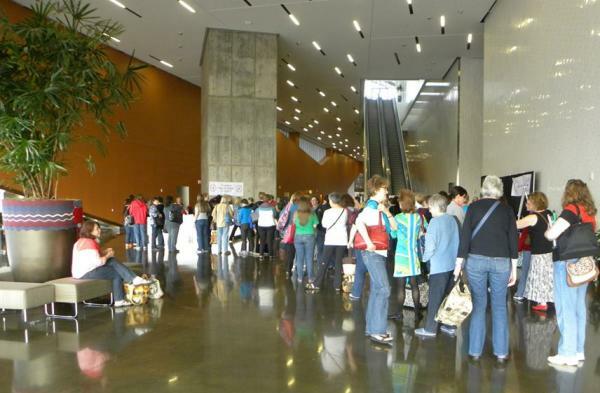 The Dallas/Fort Worth Ultimate Women’s Expo will be held at the Irving Convention Center on May 18 and 19. 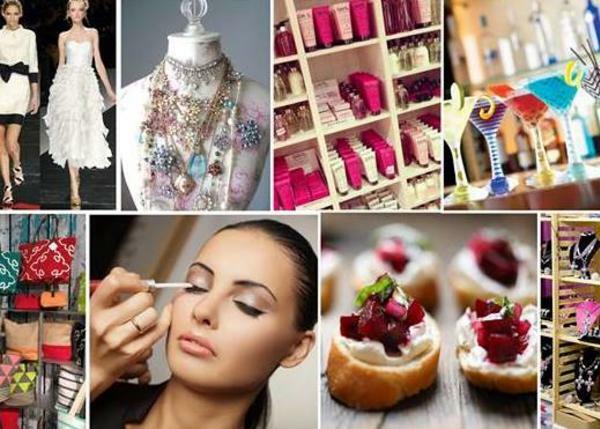 Ladies can indulge in the very best in shopping, fashion, food, entertainment, cosmetics, and travel at this truly unique and restorative two-day event. Guests come to spend time being pampered with spa treatments, massages, retail therapy; attend inspiring keynotes from celebrity speakers; and take part in seminars and workshops. 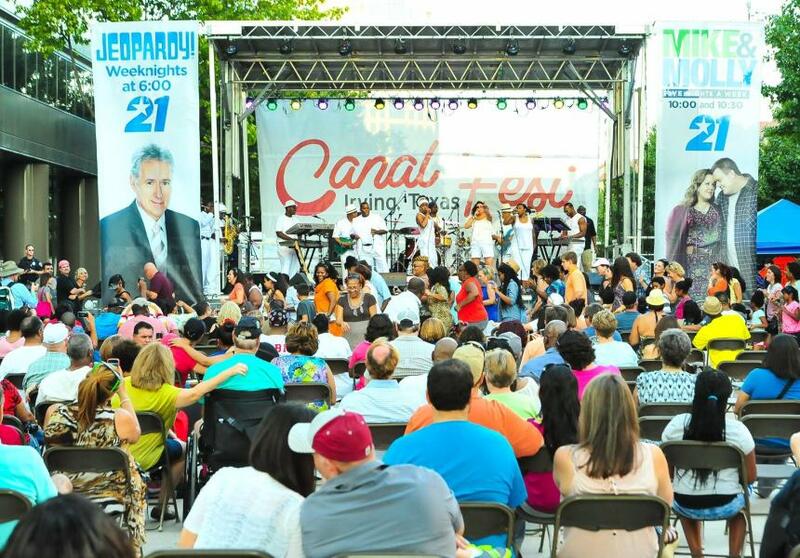 Travel the world in a day from the comfort of Irving, TX at Canal Fest. Taking place on Saturday, June 8, along the Mandalay Canals and Lake Carolyn, this annual event is the city’s signature cultural festival. Featuring the music, dance, art, and food of cultures from Europe, Asia, Africa, South American, and North America, the diversity of Irving is on full display. Admission is free, so come out for all the wonderful performances and stay for the many food vendors, from Caribbean to Mediterranean, Cajun to Indian. 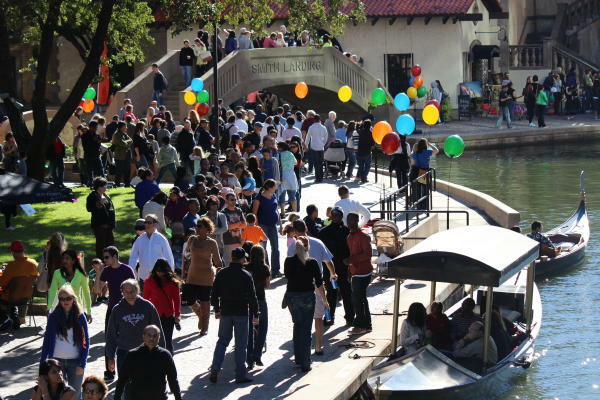 Gondola rides, art, and free activities will also be available.